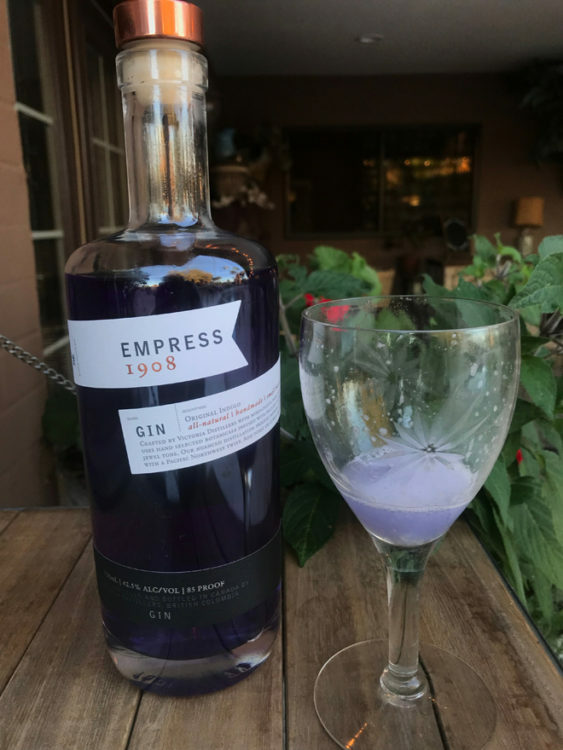 Have you heard of 1908 Empress Gin? I hadn’t until I saw a post on Instagram by my friend, Beth McDonald. 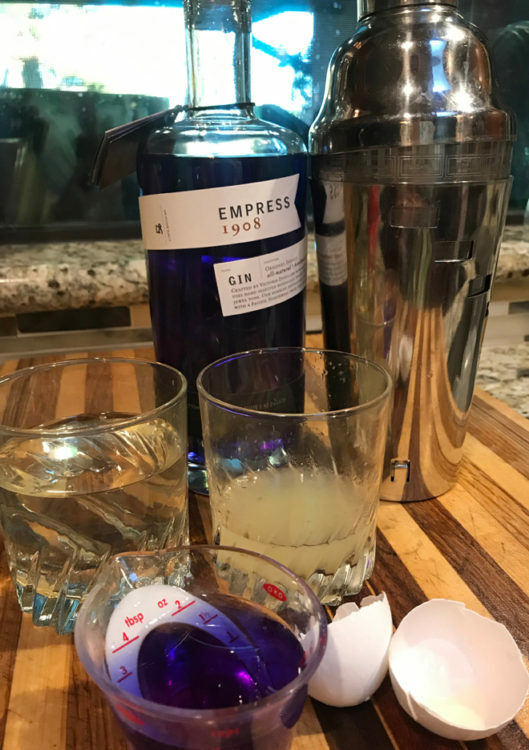 The second I saw her photo, I knew I needed to get me some of that gin! 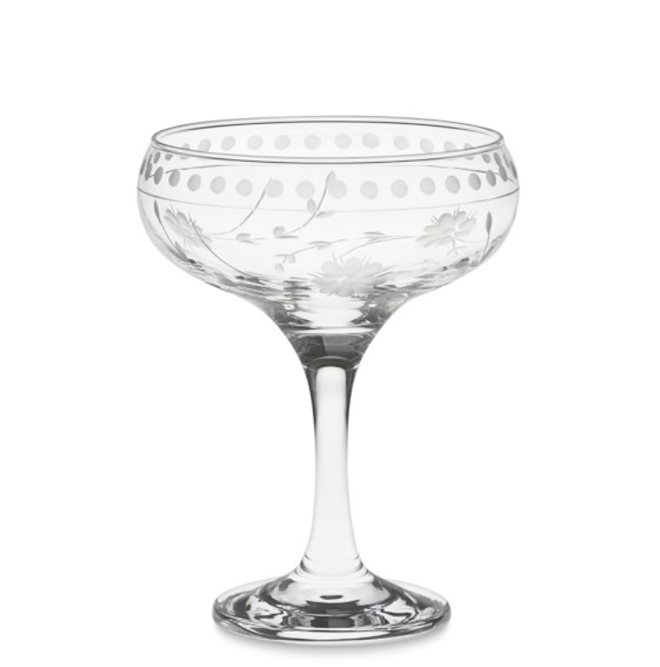 The cocktail Beth posted is called the Q1908. 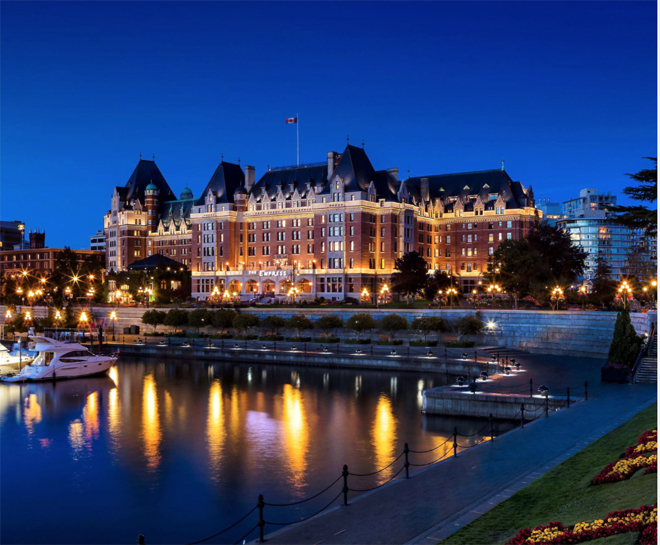 It is named after the year the Fairmont Empress opened and the name of its bar, the Q Bar. 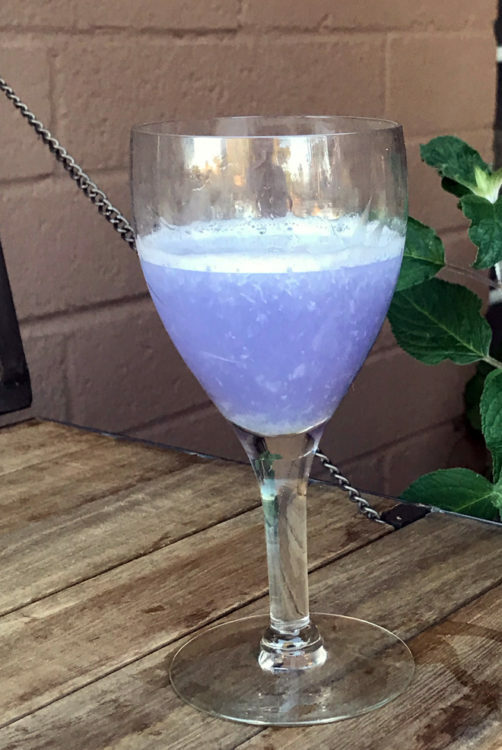 The amazing thing about the gin, besides that it tastes wonderful, is that is changes color depending on what is added to it, which changes the pH. 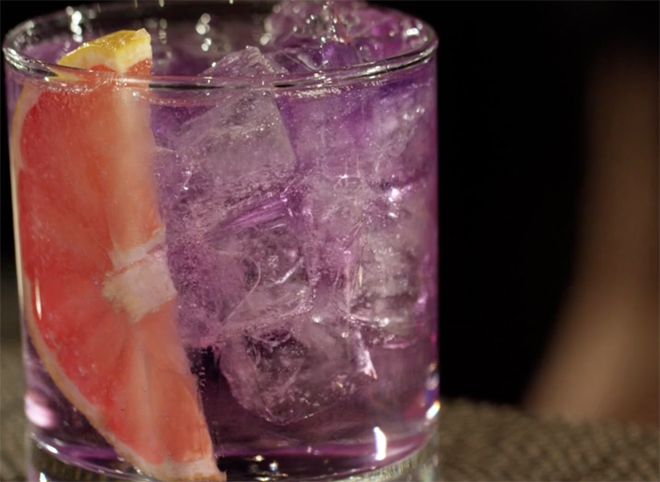 For instance, adding citrus turns it purple and adding tonic turns it pink. Place all ingredients in a cocktail shaker and shake briefly to mix ingredients. 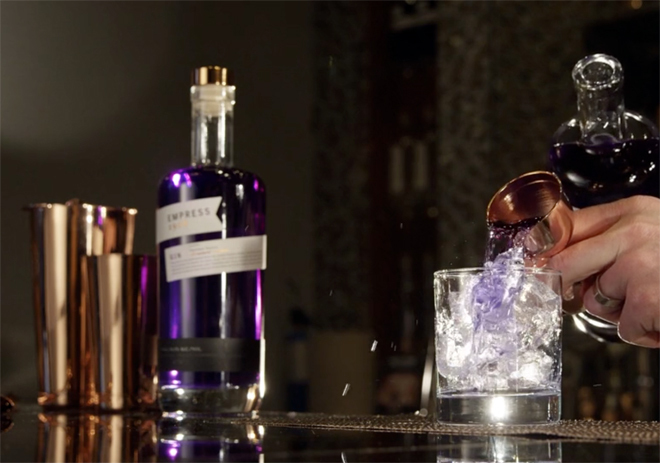 Strain into a coupe glass and enjoy. As you can see by the photo below, I did! Pretty! I want that too!